Whiskey Tangos food menu features Bacon Wrapped Dates, fresh oysters, Truffle mushroom mac and cheese, and a coffee rubbed brisket Ruben! Cocktail menu includes, hot Tango toddy, the Big and frothy “kiss me”, and signature Tango Manhattan. Feeling adventurous, try a spirit’s flight or let the Mixologist hep you to create your own! 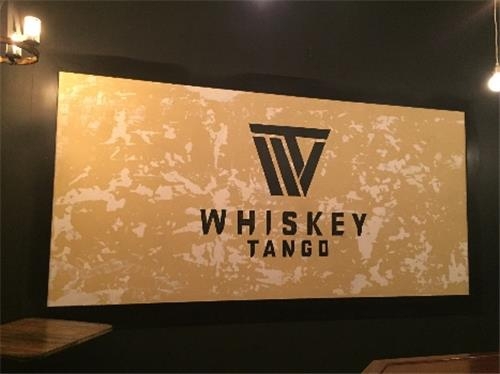 Whiskey Tango where its Happy Hour every day, from 2-6pm!